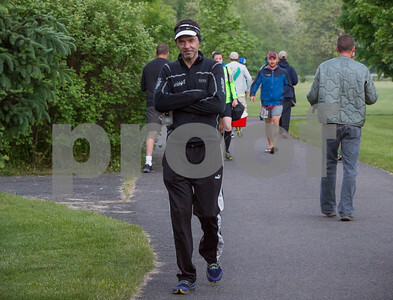 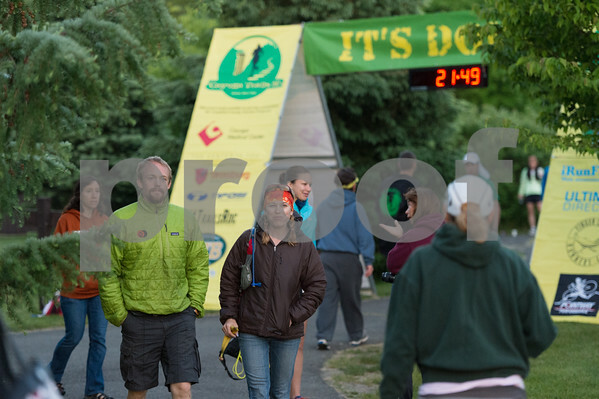 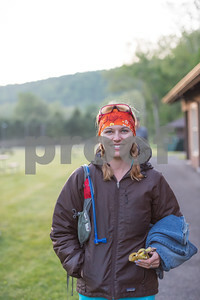 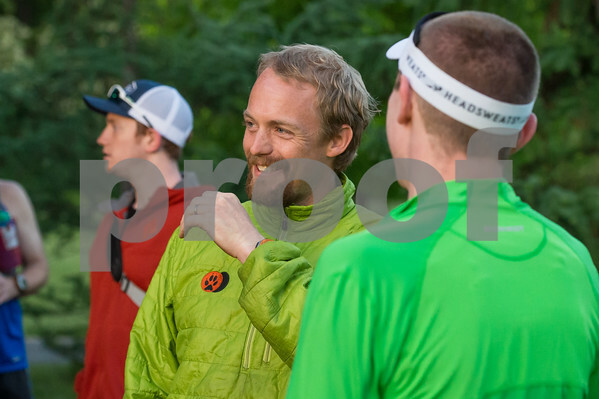 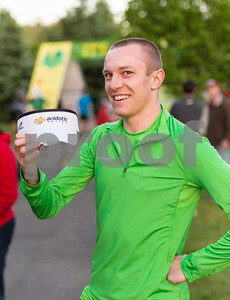 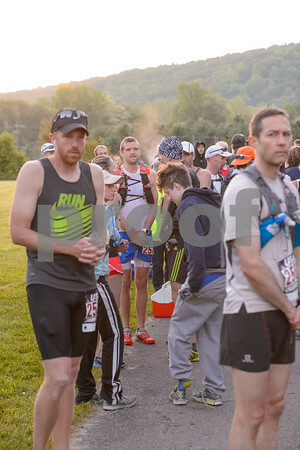 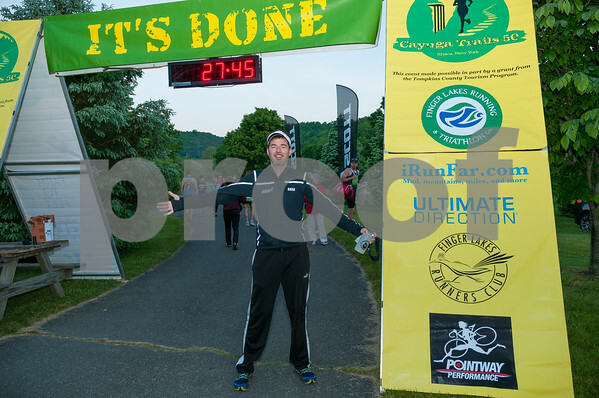 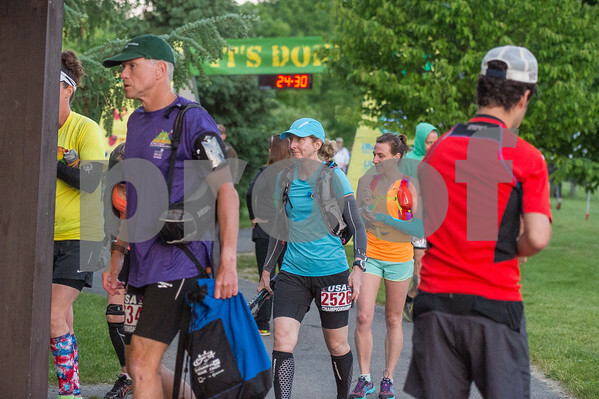 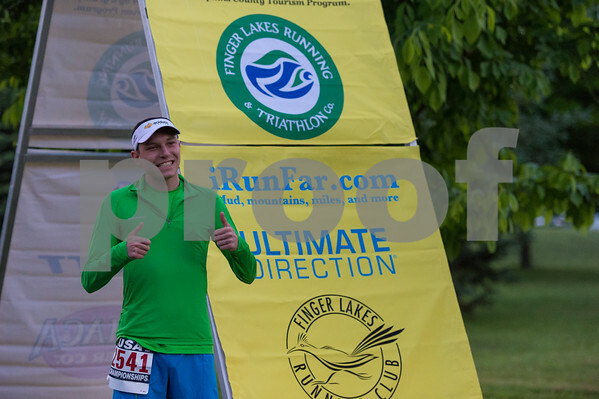 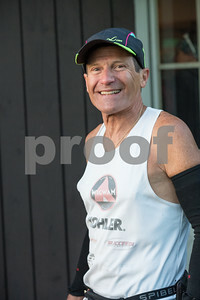 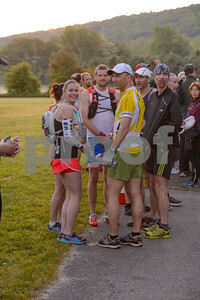 The Cayuga Trails 50 was held on June 1, 1014 in Ithaca, NY at Robert H. Treman State Park. 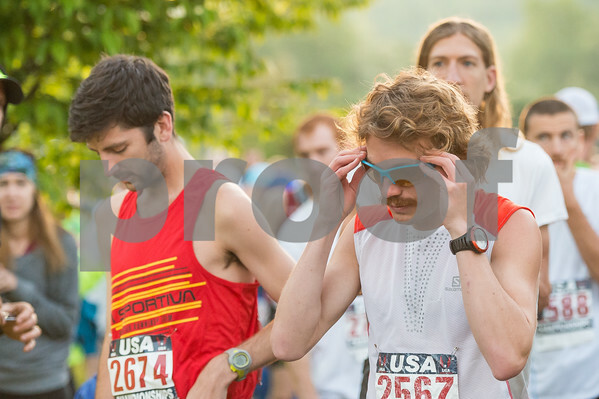 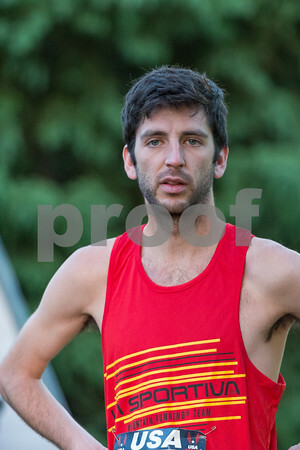 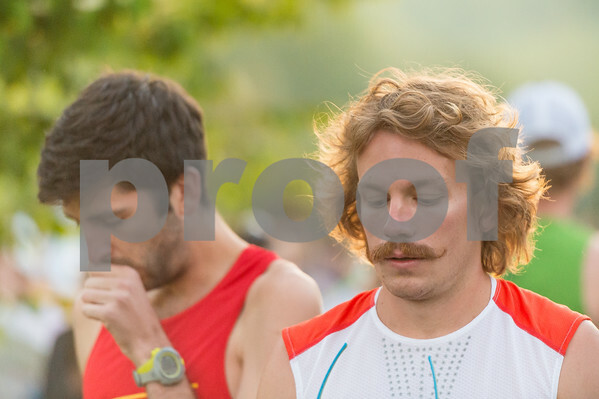 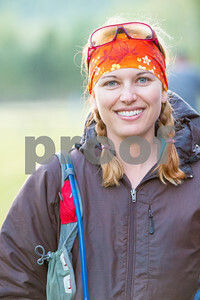 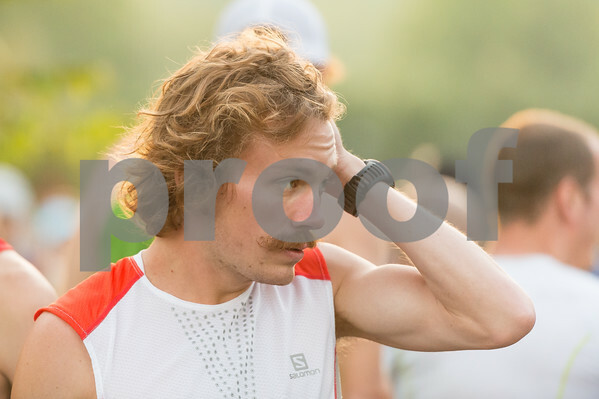 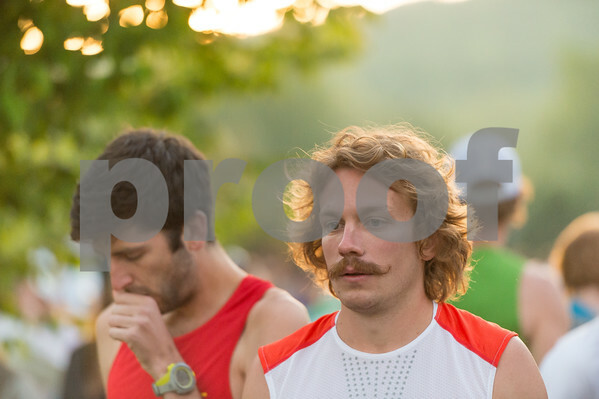 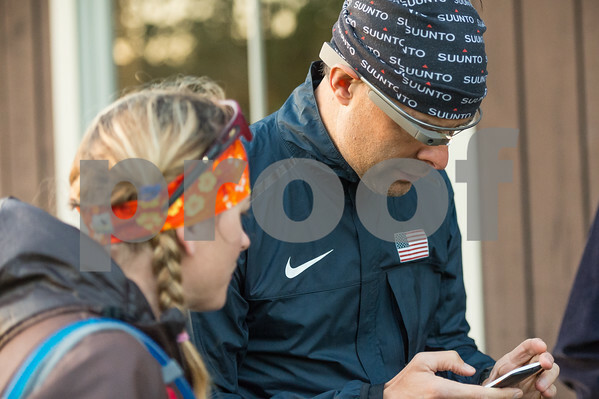 The race was also the USATF 50 Mile Trail National Championship in 2014. 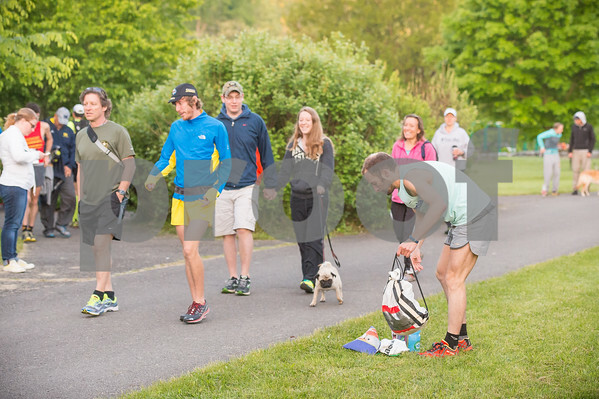 The top five men's finishers included Chris Vargo, Tristan Williams, Matthew Flaherty, Yassine Diboun and Ben Nephew. 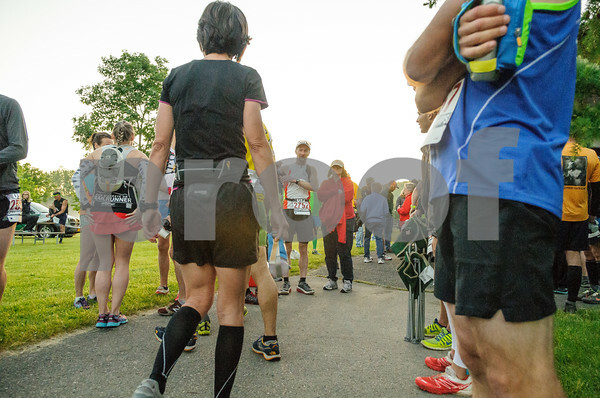 Top five women were Magdalena Boulet, Krissy Moehl, Jacqueline Palmer, Karen Holland and Amy Rusiecki. 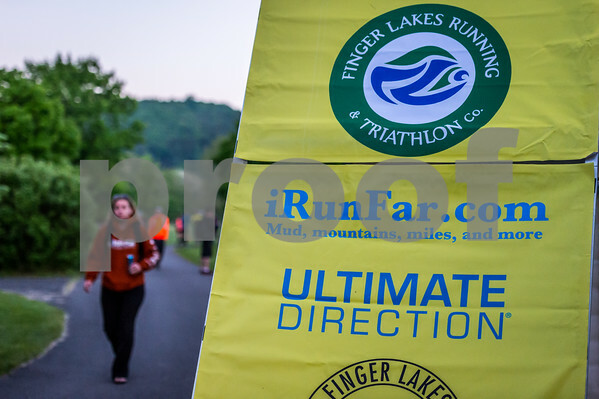 See http://www.cayugatrails50.com for all the results and more information.